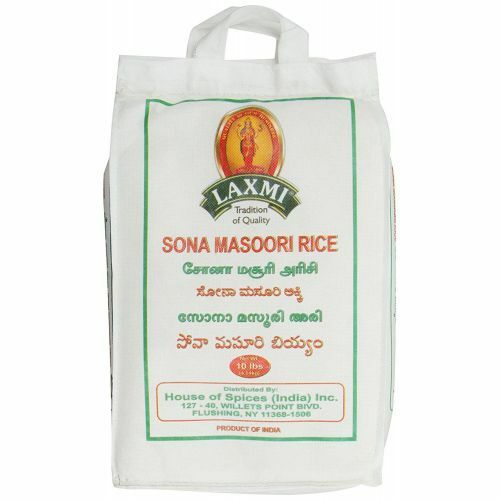 Laxmi Sona Masoori Rice is a medium-grain rice grown largely in the Indian states of Telangana, Andhra Pradesh and Karnataka. In Telugu, Sona Masuri rice is called Bangaru Theegalu (meaning Golden Ivy). It is lightweight and aromatic. Compliments many recipes from curries to dals.